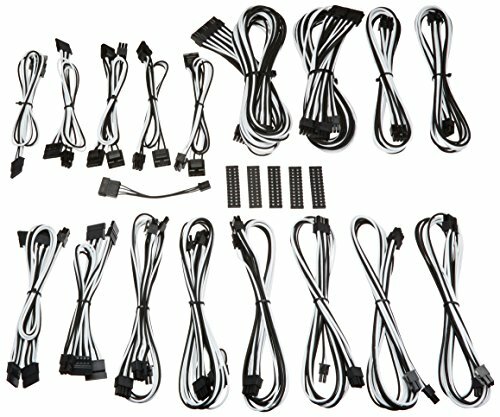 BitFenix ALCHEMY 2.0 PSU CABLE KIT for Corsair Power Supply AXi/HXi/HX,RM/Rmi/RMx/CS-M/TX-M/CX-M, for BitFenix Power Supply Whisper M , CSR-SERIES - Black/White (BFX-ALC-CSRKW-RP) | Replicafer Co. If you have any questions about this product by BitFenix, contact us by completing and submitting the form below. If you are looking for a specif part number, please include it with your message.